Supercar maker Aston Martin has announced that it will produce an “electrified lineup” and use hybrid tech over the next ten years. This bold idea follows hot on the heals of Volvo announcing that they will have an electrified lineup by 2019, and signals a lean toward an environmentally-friendly future. 2017 TESLA Model S has a range of 210-315 miles, but with a price tag of $68,000 is unlikely to be the industry game changer. 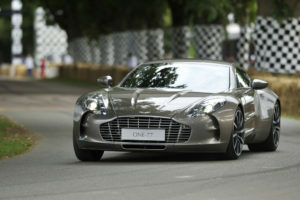 Aston Martin’s CEO Andy Palmer said that the firm is making the technology optional rather than standard. 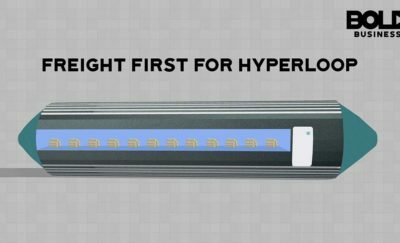 “We will be 100 percent hybrid by the middle of the 2020s,” Palmer told the Financial Times recently. 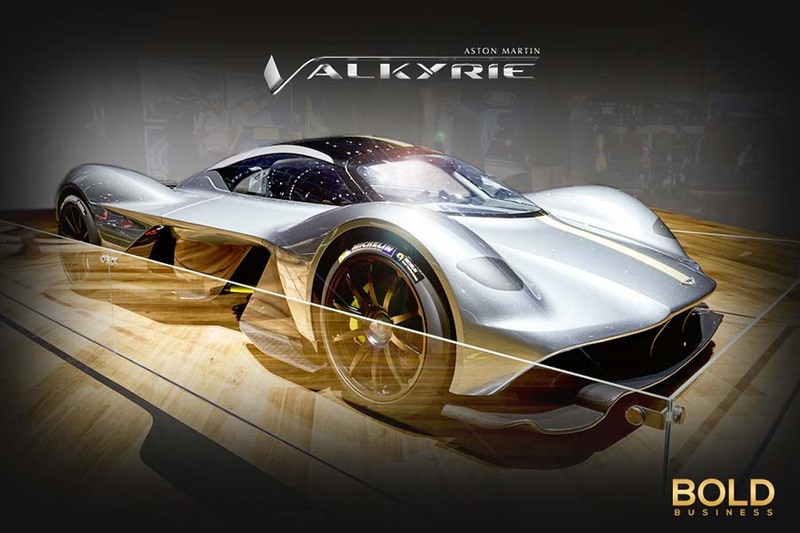 Aston Martin’s first hybrid vehicle will be the Valkyrie hypercar, which is scheduled for launch in 2018. This will be followed by an electric version of its Rapide sedan in 2019, which will be a special edition. Their first regular hybrid will be part of the DBX SUV range, entering production in 2019. According to Motor Authority, the fact that governments around the world are now committing to a ban on gas fueled vehicles within the next 30 years, including the US and UK governments, vehicle makers are already leaning toward electrified offerings. “Due to toughening emission standards and potential bans on cars powered solely by internal combustion engines, even low-volume exotic marques like Aston Martin are turning to electrification,” the website states. “Rivals Ferrari, McLaren, Mercedes-AMG and Porsche are also treading down the electrification path. 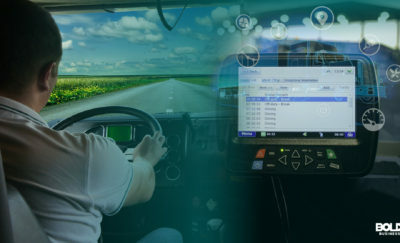 The good news is that the technology can enhance the driving experience. Electric motors are great for low-end torque, for example,” it adds. As we revealed earlier this year, electric cars have been hailed as the answer to the smog producing internal combustion engine that heavily pollutes the atmosphere. Car manufacturers have made leaps and bounds in increasing production and bringing prices of electric vehicles down recently. The Nissan Leaf became the first all-electric, family automobile produced for the mass market by a major manufacture in 2010. This car had a range of 82 miles with one full charge. Today things are very different. The Chevy Bolt EV has a range of 238 miles, and the price tag of around $30,000 is affordable for many people. The 2017 TESLA Model S has a range of 210-315 miles, but with a price tag of $68,000 is unlikely to be the industry game changer. Electric cars, opposed to hybrids, are dominating the market and remain the popular choice among young adults over gas. Both hybrid and electric car sales are improving monthly and prices have come down in a supply and demand culture. There’s no doubt that electric powered vehicles have made a bold impact on society and the environment. It means consumers will purchase fewer gas guzzling vehicles which pollute our atmosphere and contribute to global warming.